Since 1996, when Pokémon debuted, I have not once wondered whether or not a Pikachu can fart. 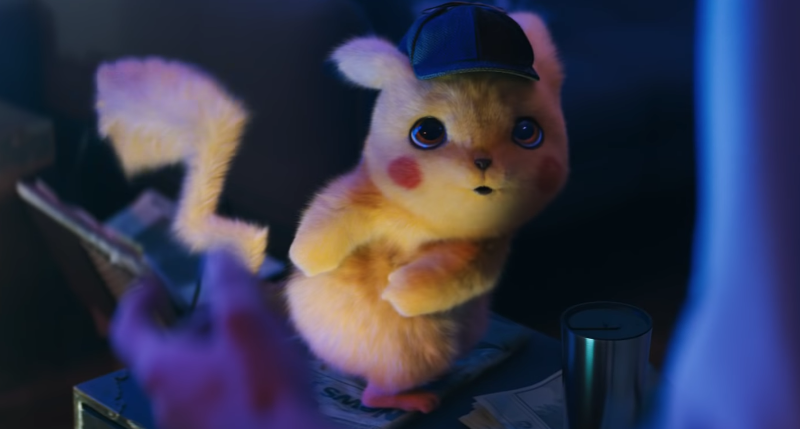 Then I watched the latest Detective Pikachu trailer. The film is the first live-action Hollywood adaptation of the world of Pokémon, fart jokes and all. Is this movie canon? I’m not anti-fart joke! Not at all. This trailer ain’t George Carlin, sure, but at least we now know Pokémon can fart. I guess!